Despite some crop loss due to frost damage, it looks like Georgia blueberries will have a good season. However, Georgia Commissioner of Agriculture Gary Black says there is something else to be concerned about regarding Georgia’s blueberry crop. 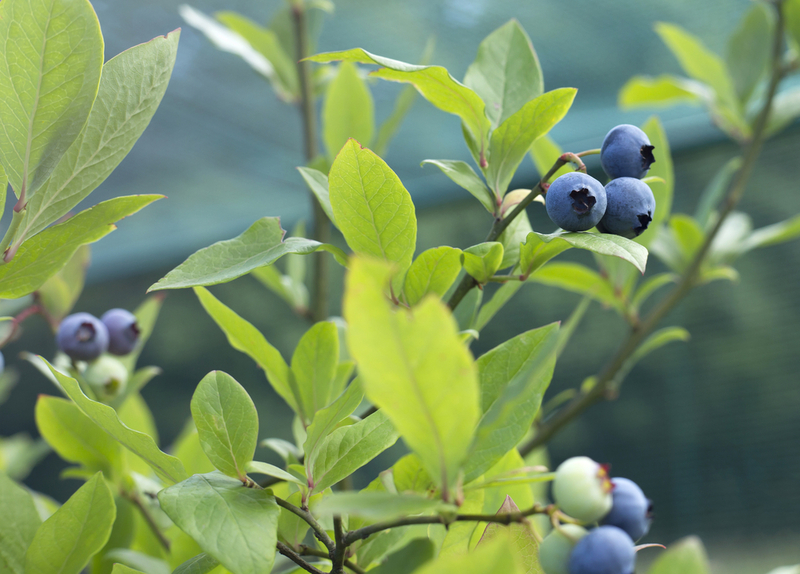 “I’ve learned that blueberry has a real problem with pollination,” he says. According to Black, Georgia experienced some spotty weather this blueberry season. The crop flowered, and then the state cooled down again in March, which caused some damage. “We had some frost damage, and we were willing to accept that,” Black says. However, this spotty weather seems to be bringing some unprecedented consequences, like lack of pollination. “We’ve got fields that are just simply not pollinating,” Black explains. Georgia blueberries took a huge hit during the 2017 season due to a late freeze, so the indication that Georgia blueberries may be in trouble again is worrisome. Black adds that at a time like this, it is important for the agriculture industry to remember the importance of North American Free Trade Agreement renegotiations. When an industry struggles, it makes it even harder to compete with Mexican imports. Black says he is deeply concerned about the 45 million pounds of Mexican blueberries that have already entered the United States. “Here we are, one of the largest blueberry-producing states in the nation, yet we continue to be swamped with product coming in, and it’s really hurting our farm families,” Black concludes.